Reno is drawing a lot of people’s attention, and it’s not for gambling and divorce anymore. It’s no secret that Reno has done a good job of drawing in some big names in tech lately: Tesla, Switch, and Apple, just to name a few. This makes sense though considering the proximity to Silicon Valley and the generous tax incentives offered. The New York Times even wrote a piece about Reno’s budding tech industry, but this was already two years ago. What’s changed since then? 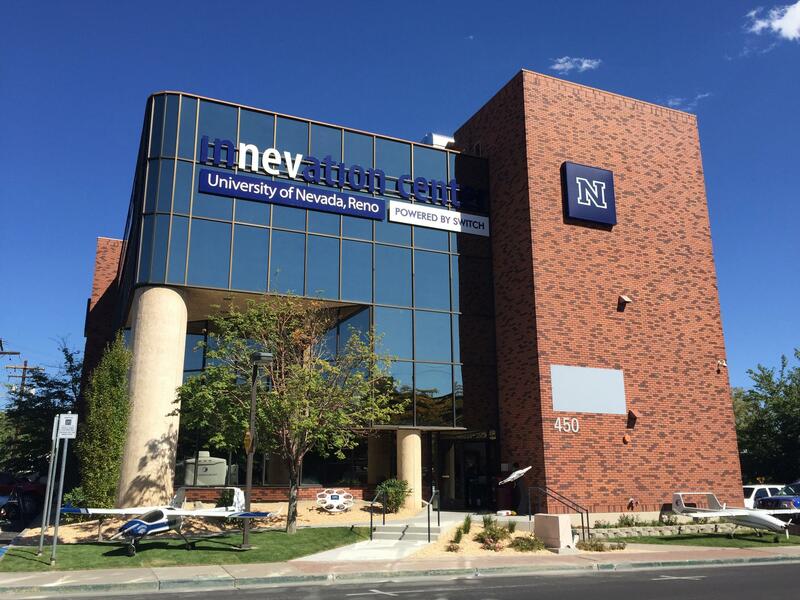 I am fortunate enough to work for the largest startup incubator in Nevada, the University of Nevada, Reno. You might laugh or shrug that statement off, but it’s the truth. While there are many startups founded in dorm rooms of universities across America, few have taken the steps UNR has to help support startups. For instance, on the floor right beneath my office, the University just opened a new entrepreneurial biotech lab. It’s one of the first of its kind. What exactly is an entrepreneurial biotech lab, you ask? It’s a fully equipped laboratory that biotech startups and University spin-offs can use to help get them up and running. Given the extremely high cost (potentially hundreds of thousands of dollars) associated with lab equipment, this is a huge asset for biotech startups. It’s also a big statement on the University’s part that they are committed to supporting entrepreneurs, and it’s not the only one. In addition to this lab, the University offers many resources for startups such as the Ozmen Center for Entrepreneurship, the Nevada Small Business Development Center, and the newly opened InNEVation Center – a building donated by the City of Reno that’s meant to serve as a hub for makers, innovators, and entrepreneurs within the community and university. The relationship between the City of Reno and UNR has been a driving force behind the startup culture. They’ve realized that in order to attract new businesses, especially those in the tech industry, they need to have the kind of strong talent pool that a university can provide. It’s very similar to the synergistic relationship Silicon Valley has had with Stanford. As such, the city has really tried to rebrand itself as a “college town,” and has made a strong push to integrate the University by expanding the footprint and opening new buildings downtown. Between this and “startup row” in downtown, the physical landscape has shifted to accommodate entrepreneurs in Reno. It is even more apparent in the Midtown District, where trendy new shops, restaurants, and housing are springing up on almost a monthly basis to entice a younger crowd. So if you’re one of the few left who hear “Reno” and think “Little Vegas,” I’m sorry to say it but you’re a little outdated. 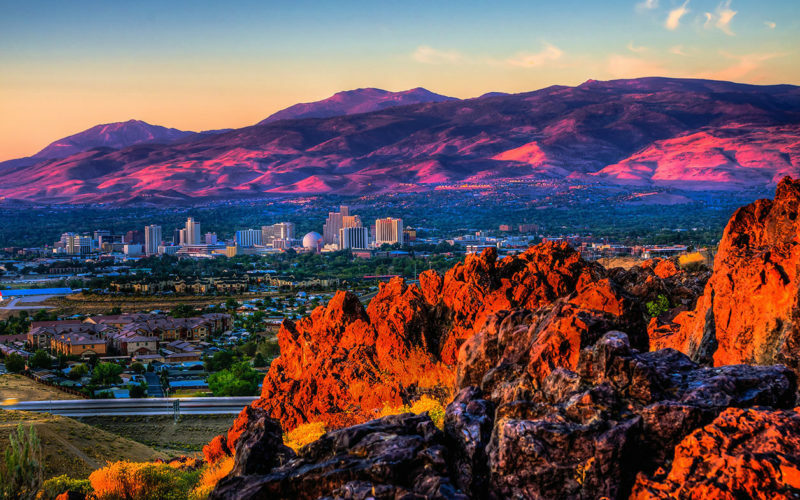 Gaming is all but out the door in Reno, and the tech industry is taking its place. People in Silicon Valley are getting fed up with traffic and exorbitant home prices, and are flocking to Reno in masses. The last 5 years have brought some dramatic changes to the area, and there are even more exciting ones on the way. My hope is that we can usher them while still holding on to our “Little City” feel…especially the traffic part. Do you think Reno is on it’s way to being a Little Silicon Valley? I’d love to hear you thoughts in the comments below.